The president of Montreal’s police union says officers here are a target for attacks because it’s a “multi-ethnic” city. When asked to clarify his statements on CBC’s Daybreak, Francoeur said radicalized Islamic attacks are a factor the police need to consider. He said the police have good relationships with Muslim leaders, but that radical attacks are a concern for the police force. “We have good co-operation with those communities, who have to face some very extremist individuals in their own communities, but we’re working with them." Francoeur said there’s still an ongoing investigation into the man arrested on Friday for allegedly making threats against police, but he believes the man was motivated by religion. 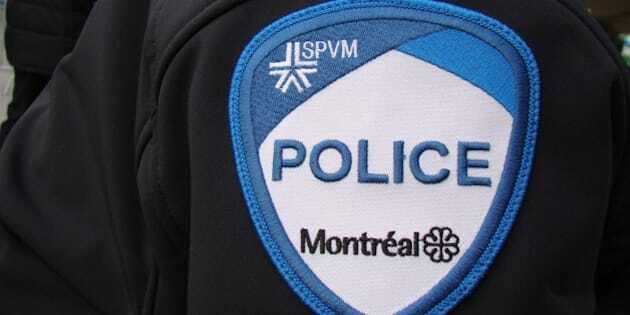 A spokesman for the Montreal police department has not confirmed that Islam, or any religion, was involved in that arrest. Francoeur also noted that the men involved in the St-Jean-sur-Richelieu and Ottawa attacks, Michael Zehaf-Bibeau and Martin Couture-Rouleau, were both French Quebecers who were Islam converts and not part of the mainstream Islam community. Two Police Officers Shot And Killed In N.Y.